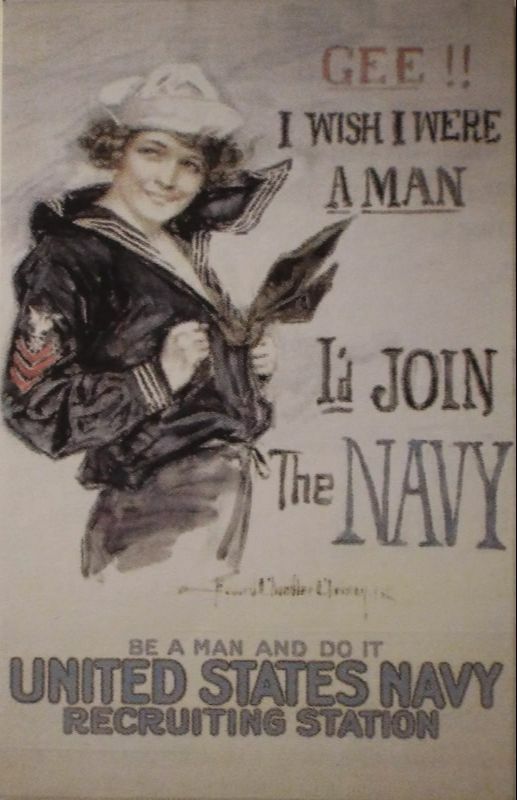 Start your exhibit tour learning about life in Warrensburg prior to the the U.S. entering the War. 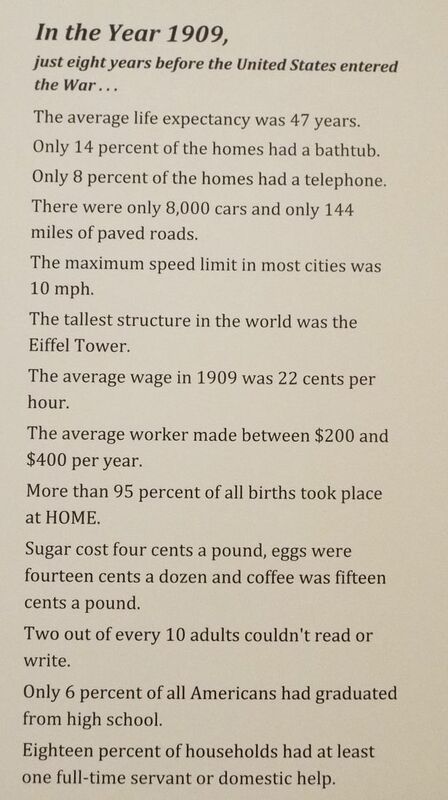 It is 1909, most people were not living past 49, the average wage was .22 cents and eggs were cheap by today's standards. The speed limit was 10 miles per hour. Learn how life changed in Warrensburg during the war years. 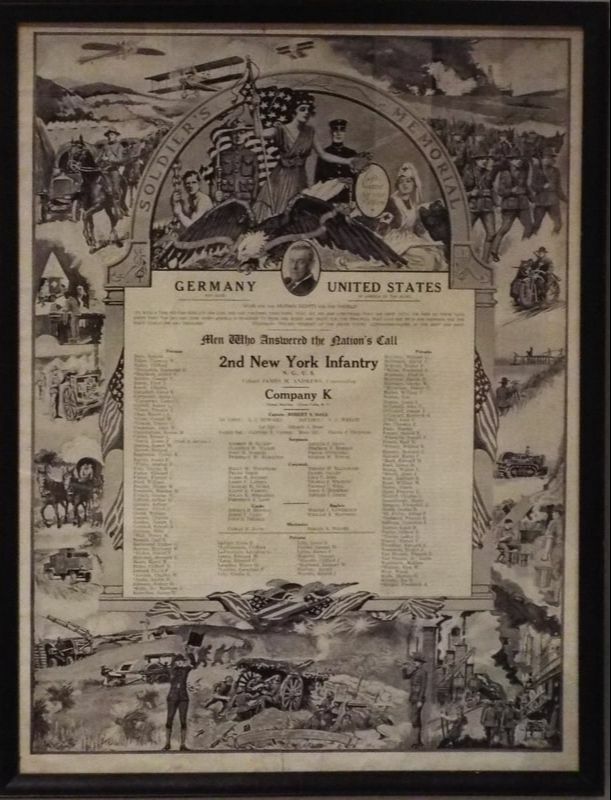 Peruse historical documents from the American Legion as well as newspaper accounts of life in Warrensburg after the war.